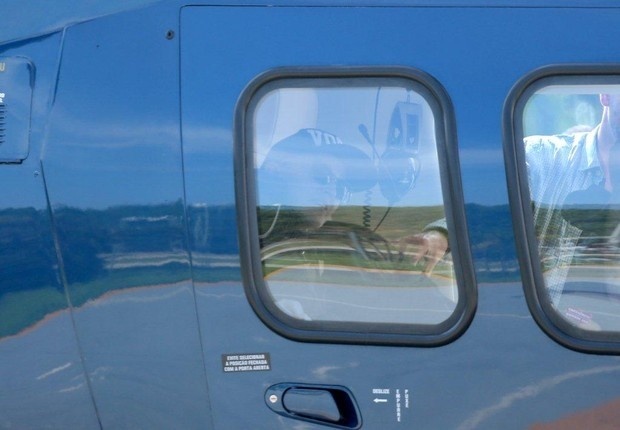 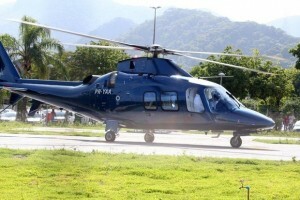 Last Friday, Madonna landed in Rio de Janeiro for her upcoming MDNA Tour show on 2 December. 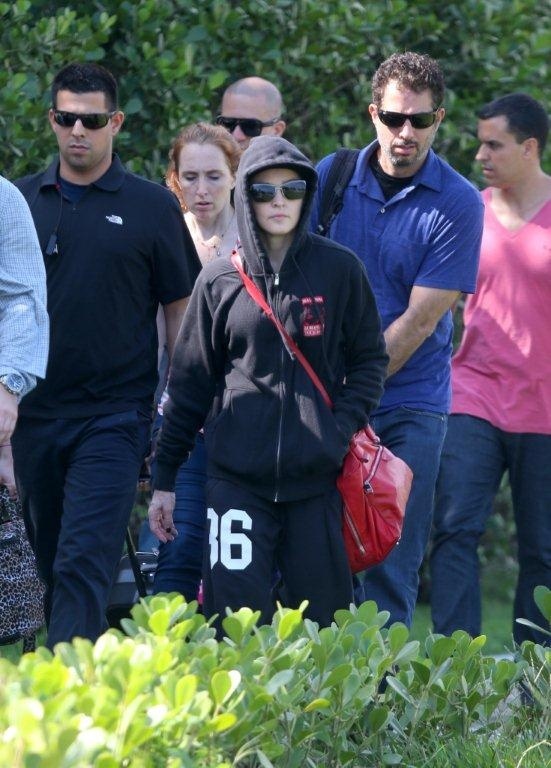 The past couple of days, she was spotted at the Ipanema beach, the Fasano hotel and in the car on her way to Luciano Huck, who interviewed Madonna a few weeks ago on the bathroom floor of her hotel in Miami. 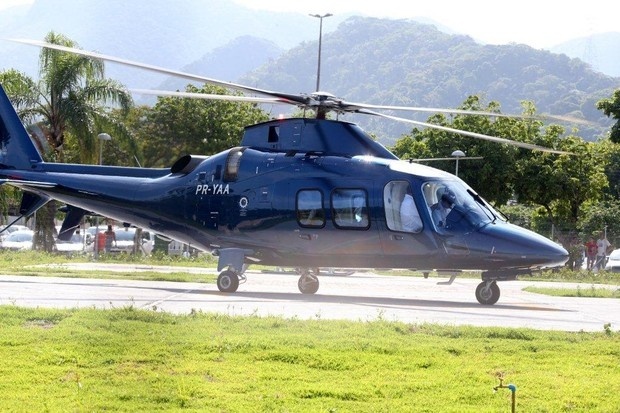 Today, she was also seen leaving for the Parque Olimpico Cidade do Rock by helicopter where she will be performing later today.